Morgan's Wonderland, the world's most inclusive and accessible family fun park, presents "The Magic of Friendship" at Country Home Early Learning Center in San Antonio, TX. 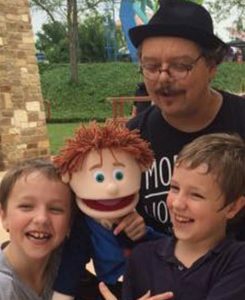 Dave (David Pitts ) and his puppet pal Hartman perform a fun and funny magic show about friendship and inclusion. This fun and fast paced show is a highlight of the Morgan's Wonderland entertainment line-up, and is a hit at elementary schools across the San Antonio area as well! 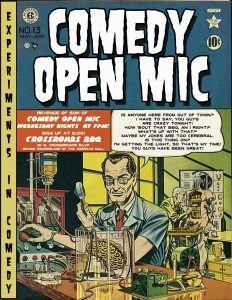 Comedian and ventriloquist David Pitts and his puppet partner Henry Little host Experiments in Comedy, the clean comedy variety show and open mic at Crossroads BBQ in San Antonio, TX, every Wednesday evening from 7:00 pm until 9:00 pm.